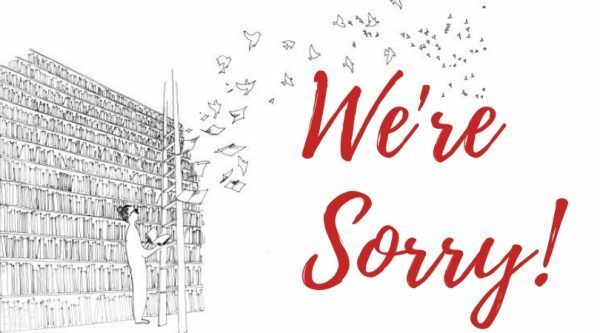 The Colorado State Library’s Book Club Resource and Resource Kit Program will be taking a brief hiatus while our friends at the Colorado Library Consortium (CLiC) complete their AspenCat migration, which is scheduled to begin the first week of February. During this time, we will not be able to add or change any records, or operate any circulation through the system. As a result, the Book Club Resource and Resource Kit Program will not be accepting any hold requests after 10:00 pm on January 31st. We do apologize for any inconvenience this may cause you and hope that the process will go as quickly and smoothly as possible. If you would like to place a request for your a book club set or resource kit, please do so as soon as possible. While we do not have an exact date for the completion of the migration, we know that our friends at CLiC will be working tirelessly to get us back up and running. We will, of course, still be accepting any returns that you might have during this time. So if you’ve been considering a title for your book club or planning a program with one of our resource kits, go ahead and snag it today! And as always, if you have any questions, issues, or concerns now or during the hiatus, please contact Madison Basch at basch_m@cde.state.co.us. Previous CHNC Welcomes the Westminster Journal with help of SIPA & New Content Support Program!